Many animal lovers dream of being able to speak to their pets so they can have a natter about all the scrapes they get into. But for Faye Rogers this is a daily reality. Dubbed Dr Dolittle by her friends, the ‘animal communicator’ claims she chats about American politics with her llamas and dissects crimes dramas with her donkey, Thistle. Living on a farm in Christchurch, New Zealand, with her goldfish, a rabbit, budgies, a cat, guinea pigs, llamas, four dogs, a donkey and a pet sheep called Beanie, she is never short of company. But she said her ‘gift’ can, at times, get a little overwhelming because she sometimes feels bombarded by the thoughts of all the animals surrounding her. She even claims animals have warned her about impending disasters such as the Victoria bushfires and earthquakes in Haiti and China, but says it is ‘not her place to stop it’. ‘You go outside and the birds are talking to you. You sit on the grass and the worms are talking to you,’ she said in a Loading Docs documentary called ‘Conversations With Pets’. In the film she introduced some of her pets, saying that she sometimes speaks to them about ‘the most unusual things’. 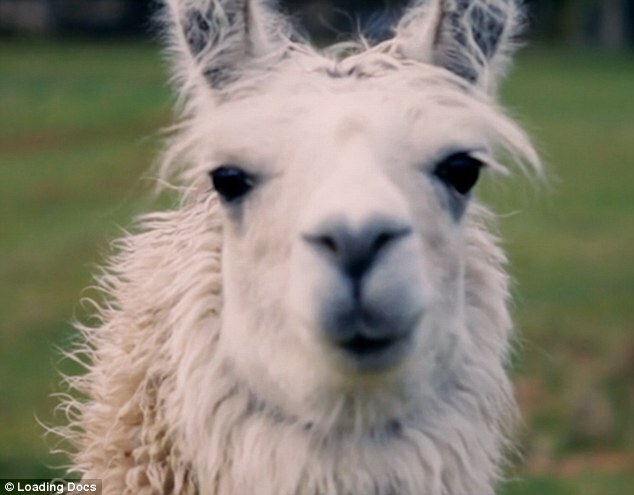 White patting and feeding her llamas, she said: ‘I do converse with my pets on a day-to-day basis. 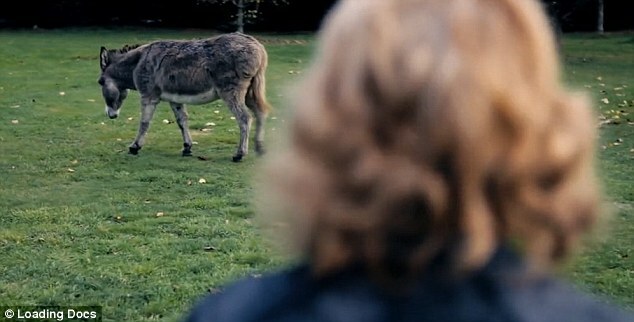 She also gave an insight into the thoughts and feelings of her pet donkey, Thistle. Opening the gate of his enclosure, she said: ‘Here’s my wonderful donkey. Hey do you want to come out? Ms Rogers revealed that she often chatted with her donkey about crime shows. ‘With TV she’ll be outside the door watching it. Just from her point of view they’ve got to have a really good storyline, but strong characters to actually bring it together,’ she said. She claims that she can tune into animals’ thoughts to give owners an insight into their pets’ health and behaviour, much like a horse whisperer. Ms Rogers, who refers to herself as a ‘healer, teacher and visionary’, is aware many people are skeptical, but says they become convinced after she provides personal information. 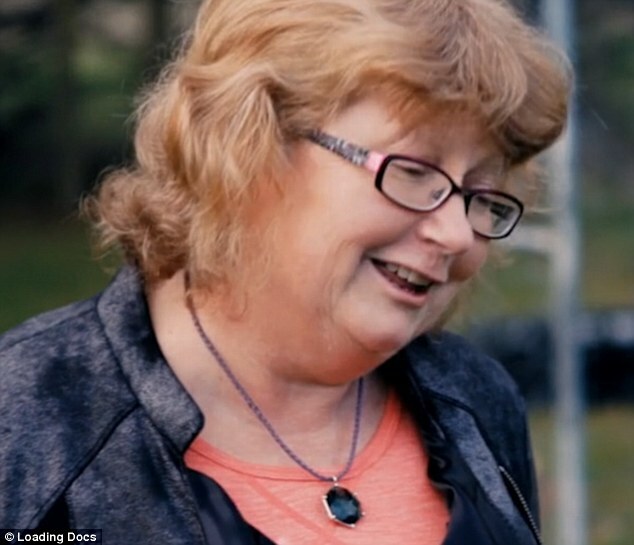 She started speaking to animals to help friends, but now charges up to $85-an-hour for ‘communication sessions’ and $40 for healing. During the film Ms Rogers was seen receiving a frantic Skype call from an American client about a lost kitten. Her client can be heard calling out the cat’s name, shouting: ‘Finn, Finn’. Ms Rogers then wrote on her computer screen, claiming she was channelling the thoughts of the cat. 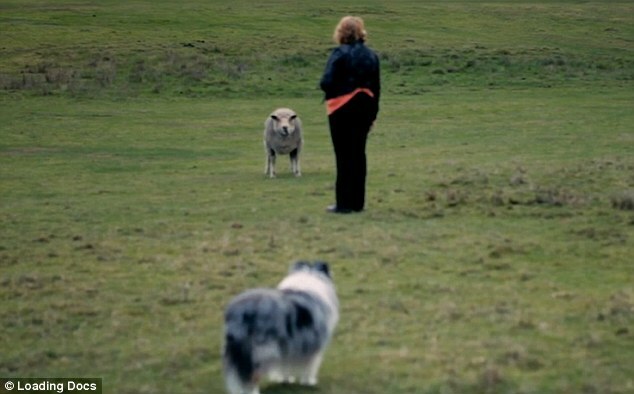 ‘To communicate with any animal they don’t have to be present with me,’ she said. The American woman was later seen Skyping Ms Rogers again to tell her that she had found her kitten. She told Ms Rogers: ‘You’re wonderful with what you do, I feel more connected with the animals. It brings joy and it also brings a little sorrow and pain. 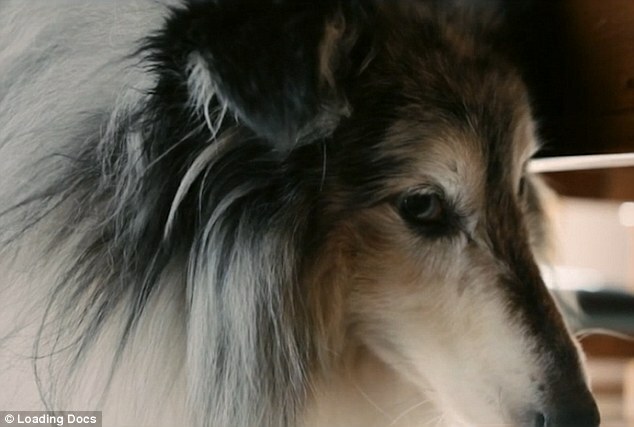 Ms Rogers said animals have always been a ‘big part of her life’ and revealed that she became interested in breeding dogs in her teenage years. ‘As a small child I would blurt out something that one of our family animals had shared or what the birds flying overhead were advising off,’ she said. 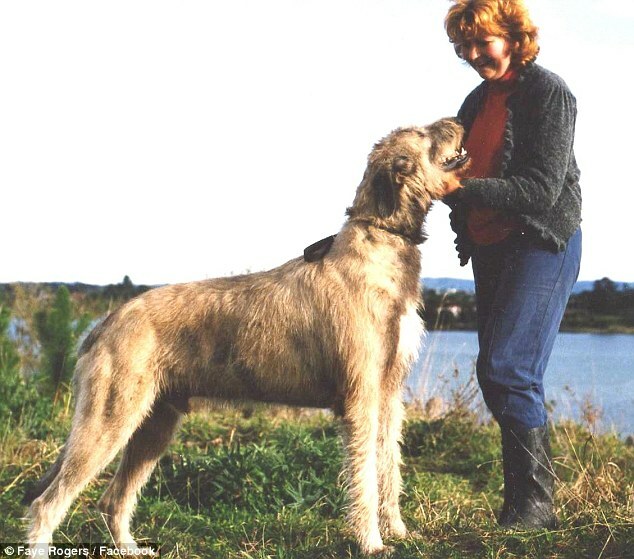 She described dogs and horses as ‘direct’ and birds as ‘busy and purposeful’ in an interview with stuff.co.nz. And she revealed that cats play with mice because they are giving them respect and are ‘giving them a second chance or time to get away’. 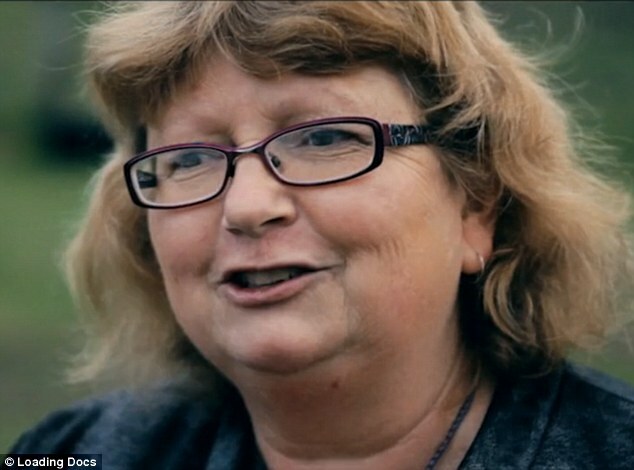 Ms Rogers also said farmed animals are happy to be farmed as long as they are ‘treated well’.